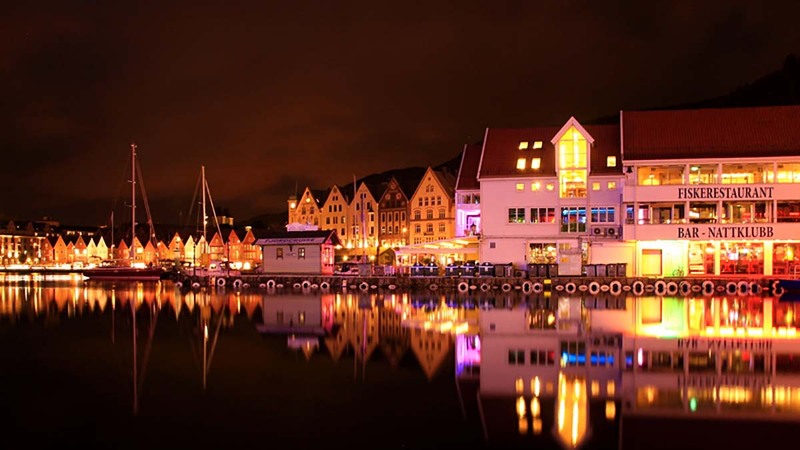 The breathtaking country of Norway has imported more VIZBOX outdoor projector enclosures than any other country in the world. From universities, hotels to Norsk Folkemuseum, VIZBOX enclosures protect in the cold weather. Although the climate can be mild at times, the Winter temperatures can drop to −25 °C and below. VIZBOX outdoor enclosures are designed to protect in these temperatures.